So Lonely in Gorgeous: The New Dye in Town! Well, it's about that time- a new season, new hair color. 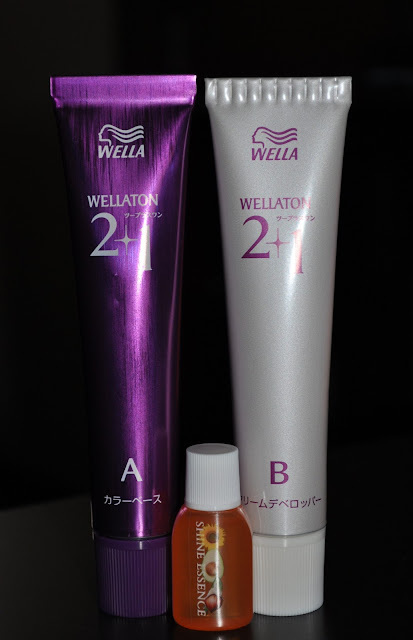 I dyed my hair the other day using Wella's Wellaton 2 plus 1 8GM light matte brown, and I'm really in love with the color. 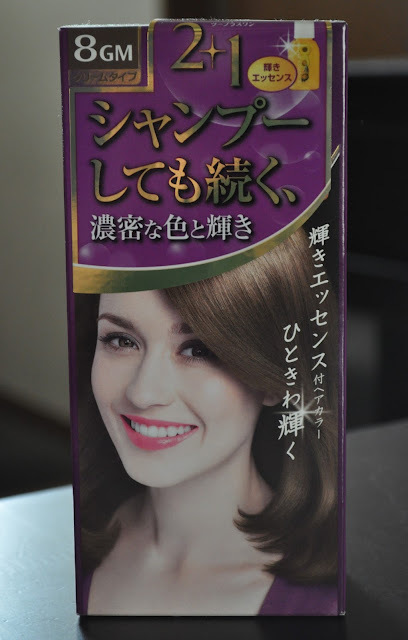 For the life of me, I don't remember the cost of this dye (can't find the receipt), but I do know it was over ¥1,200. My hair is long, thick and plentiful, so I needed Four boxes. 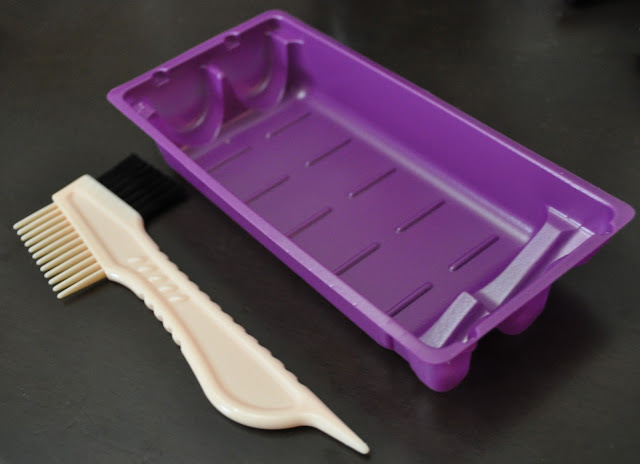 Your less than impressive hair dying tools. I tossed the cheap plastic comb and tray, and used a metal mixing bowl and my gloved hands to apply. This photo was taken the following day, after one shampoo and blow drying. 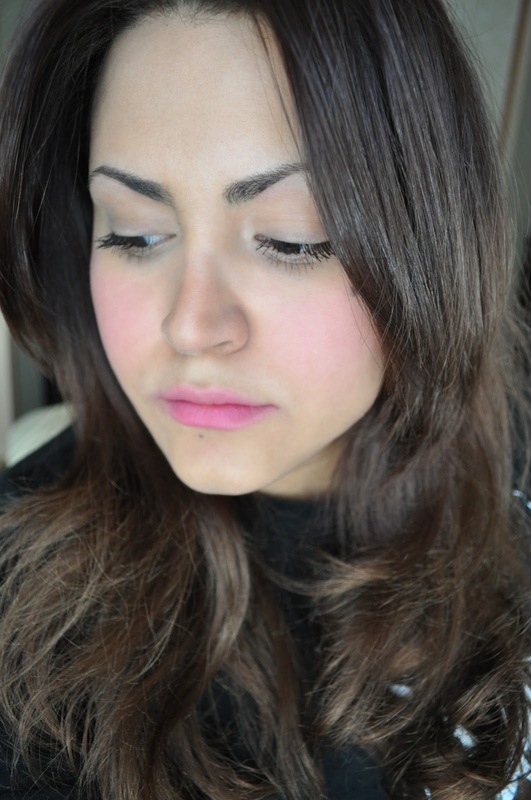 I'm heading out run some errands, so all I'm wearing on my face is Chanel's Inimitable Intense Multi-Dimensionnel Sophistique Mascara in 10 Noir, and Face Atelier Facade in Livid on the cheeks and lips; no foundation, concealer or brow products. The color looks a little dull in this lighting, but it's beautiful and shin in person. Have you changed your hair color for Spring? Yup, that's all I'm wearing. Thank you for the lovely comment <3 I really love this color. Thank you honey bunny :) I'm really enjoying this color!